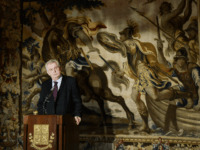 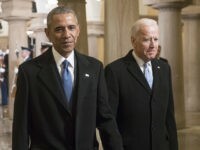 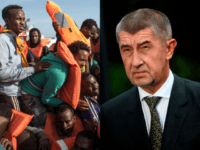 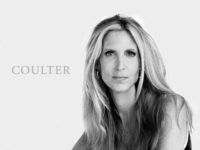 Europeans “have the right to defend our borders, our lifestyle, our heritage and our culture,” the Czech prime minister has said, attacking “divisive” EU plans to foist mass third world migration on the bloc’s eastern states. 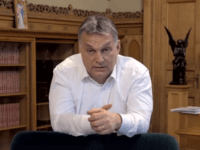 Hungarian leader Viktor Orbán has described the EU’s latest migration proposals as “like a collection of horror stories”. 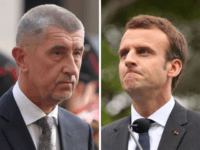 The Czech Republic recorded the highest employment rate for non-EU migrants, with fellow patriotic Visegrád nations not far behind, according to new EU statistics showing France and Belgium at the bottom of the pile. 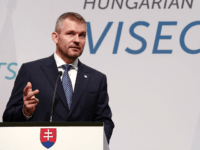 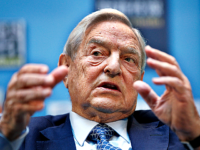 Slovak prime minister Peter Pellegrini backed the stance of his Hungarian counterpart, Viktor Orbán, against EU-mandated migrant quotas and George Soros-backed NGOs. 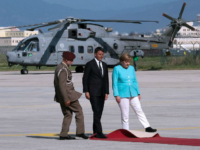 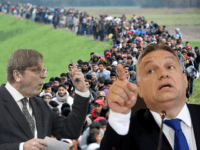 Patriotic Visegrád nations in the east will each see their regional funding from Brussels slashed by around a quarter under new European Union (EU) budget rules which reward the intake of third world migrants. 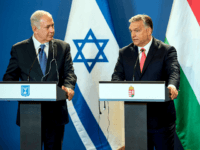 Viktor Orbán’s Hungary, supported by the Czech Republic and Romania, blocked an EU motion condemning President Donald Trump’s decision to move the U.S. embassy in Israel to Jerusalem, according to Israeli news anchor Barak Ravid. 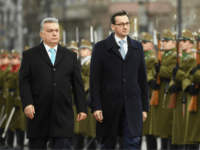 Prime Minister Viktor Orbán of Hungary and Prime Minister Mateusz Morawiecki of Poland have predicted a “year of great battles” with the EU establishment at a summit in Budapest. 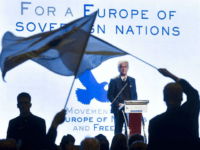 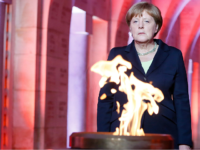 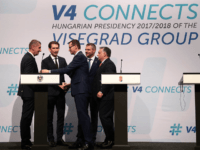 The Viségrad nations of Hungary, Poland, the Czech Republic, and Slovakia have been criticised and threatened with sanctions by the progressive, arch-federalist European Union (EU) in 2017. 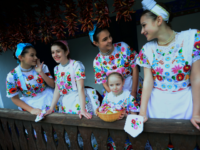 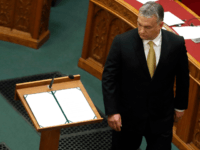 The Hungarian government has pledged measures to support naturally growing the population – rejecting mass migration – as an effort to halt the demographic decline after Prime Minister Viktor Orbán declared 2018 to be a “year of families”. 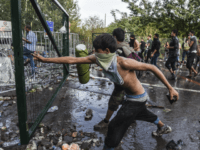 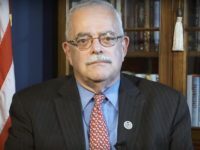 The Hungarian Prime Minister has warned that “[T]he forces of globalism are banging on the door” of Central Europe, “the last migrant-free zone” in the continent. 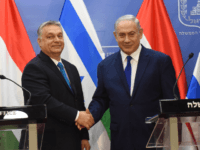 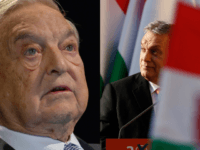 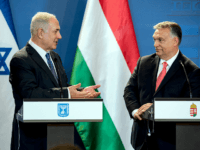 Viktor Orbán plans to introduce an Israel-style Law of Return for ethnic Hungarians worldwide, so they have a place of refuge from countries where the security situation has deteriorated due to unchecked Islamism or failed left wing policies. 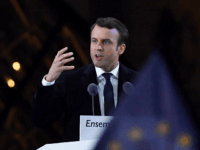 French president Emmanuel Macron has accused Central European countries resisting mass immigration of betraying EU principles and taking advantage of the bloc. 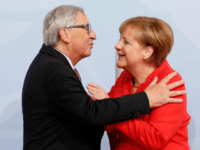 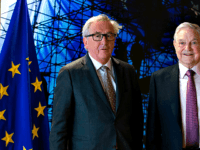 At a summit in Warsaw, Poland, leaders of the Central European Visegrad Group have said they will not yield to “blackmail” from the European Union (EU) over the forced redistribution of asylum seekers. 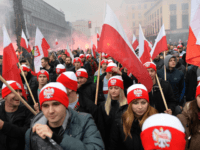 The Polish interior minister, Mariusz Błaszczak, has promised new migration laws which will boost national security, strengthen the country’s borders, and make it easier to expel illegal migrants. 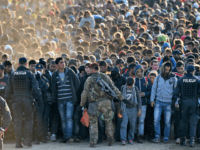 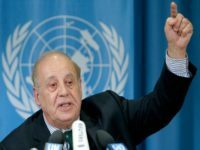 A leading Swedish politician has called on the European Union (EU) to withhold funds from member-states resisting mass immigration in an interview with EUobserver.